The Self-Illuminated Torch utilises green light to a brightness of 1,000µL providing practical illumination of an area of 10cm². Brightness is not affected by temperature, humidity, altitude or operational plane. Torches are self-illuminating, requiring no batteries, bulbs or secondary light source. They are suitable for use in hazardous atmospheres and will continue to operate normally in adverse environmental conditions, even when immersed in water. Markers are rated for operation in temperatures between -60°C and +70°C. The Torch incorporates a ring and neck cord for easy carrying, handling and temporary fixing to support structures/pickets. Illumination is provided by a Betalight fixed securely within the unit. 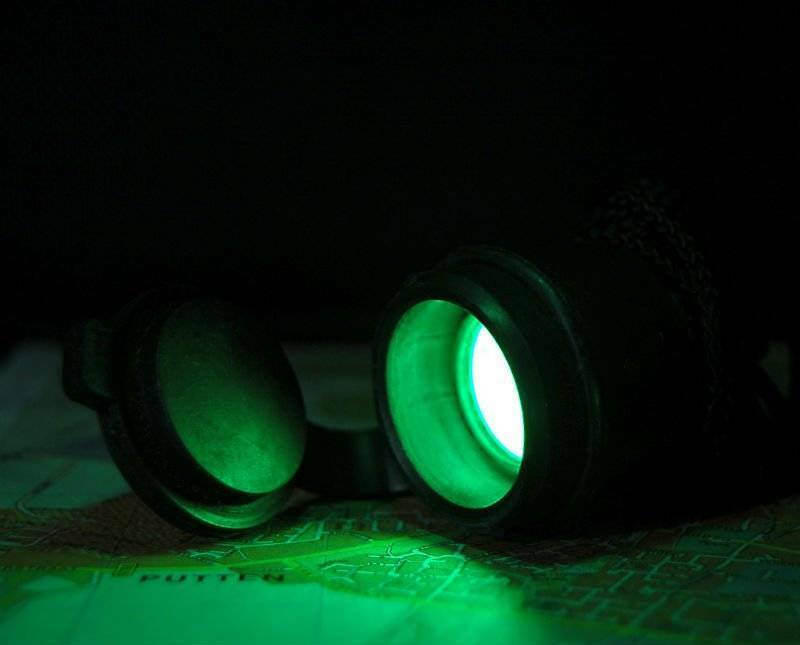 SRB Technologies is the original developer of Betalights, an innovative gaseous tritium light source. Betalights are self-illuminating light sources that provide absolute reliability throughout their service life of 10 years. They contain no moving parts and are maintenance-free. As the Torch is continuously illuminated throughout its operational life, an on-off switch is not required. The inner housing is constructed of tough polycarbonate, the outer body and hinged front cover of black neoprene rubber. A nylon cord is attached to the fixing ring. SRB Technologies are certified to ISO 9001 and meet the requirements of UK Ministry of Defence Standard 62/4.